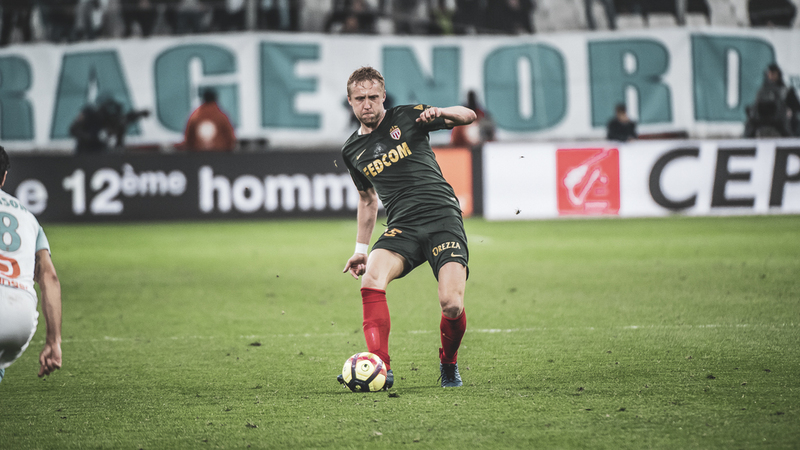 Kamil Glik: "We have to fight for each ball"
Thierry Henry : "Le plus important c’est de sauver le club"
The Polish central defender showed up at a press conference two days before his trip to Dijon. Excerpts. “Saturday we have a very tough game and important for our future. 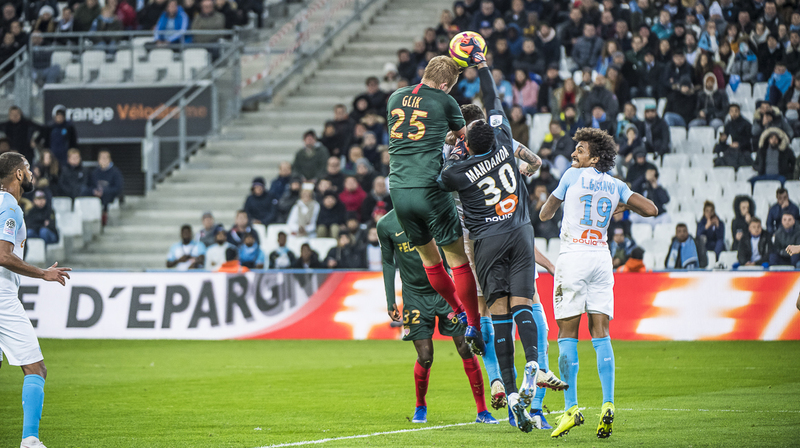 We will recover physically and mentally after the defeat against Metz. We are ready for Saturday. “Playing three or four at the back is the same thing for me, I’ve already played in both formations at Torino, and at three it allows me to be more aggressive because I always have someone who covers.